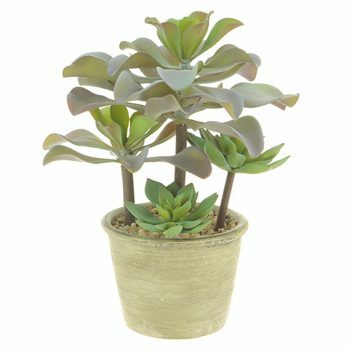 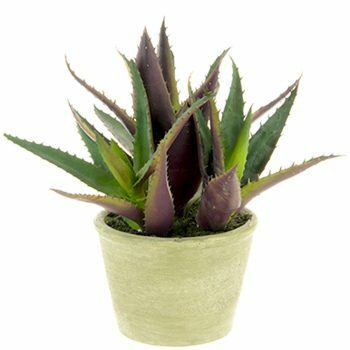 Succulents are well known for their resilience, but our artificial succulent plants are even more so! 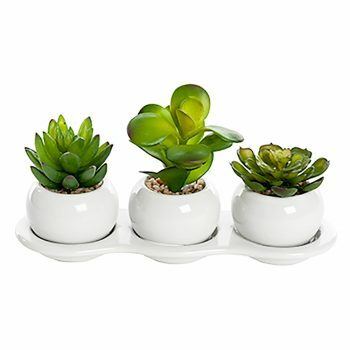 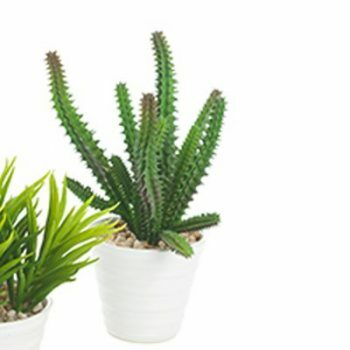 These are perfect for the home or office of those forgetful people who struggle even to keep a cactus alive! 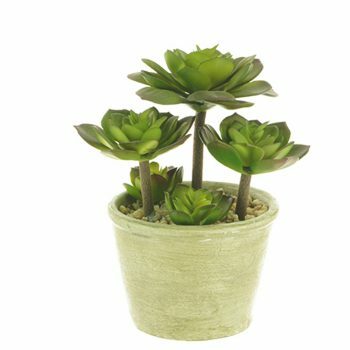 Our artificial succulents come in all shapes and sizes. 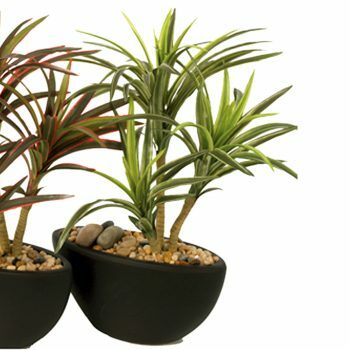 They look so much like their natural counterparts, nobody will be able to tell the difference. 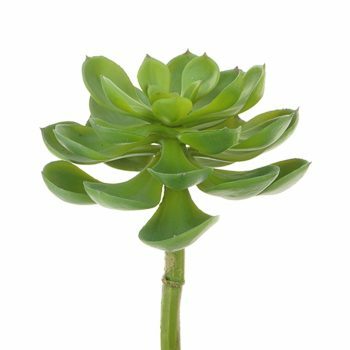 If you can’t find the succulent you’re looking for, don’t hesitate to get in touch. 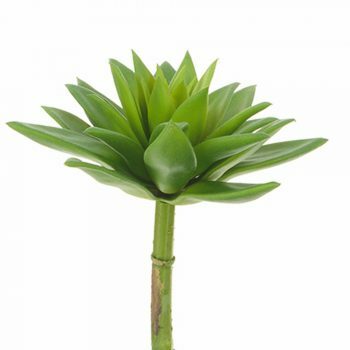 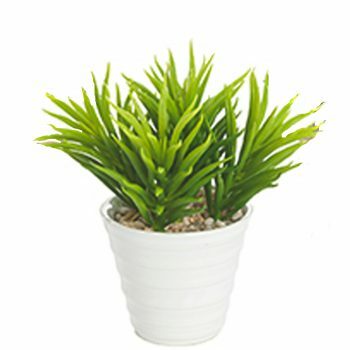 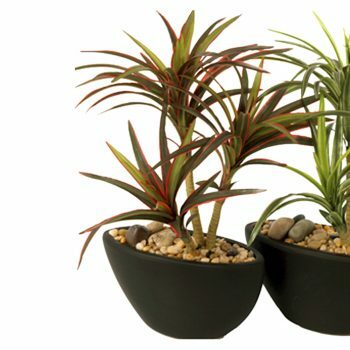 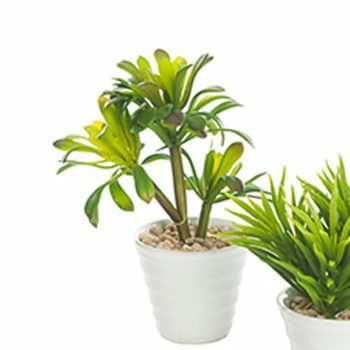 Our team are on hand to talk to you about your artificial plant needs and can help point you in the right direction. 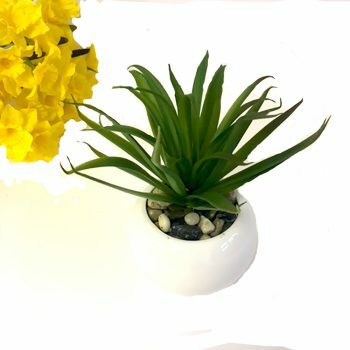 You can contact us online or call 01234 888789.